CHARLES CITY — A new boat ramp into the Cedar River could be ready as early as July. The river access will be next to the Midway Bridge south of Charles City. A state grant will cover $9,900 of the $13,300 estimated cost of the access. Floyd County will provide $3,400, according to minutes of the Floyd County Conservation Board. The Water and Recreational Fuel Tax Grant requires the 25 percent March. 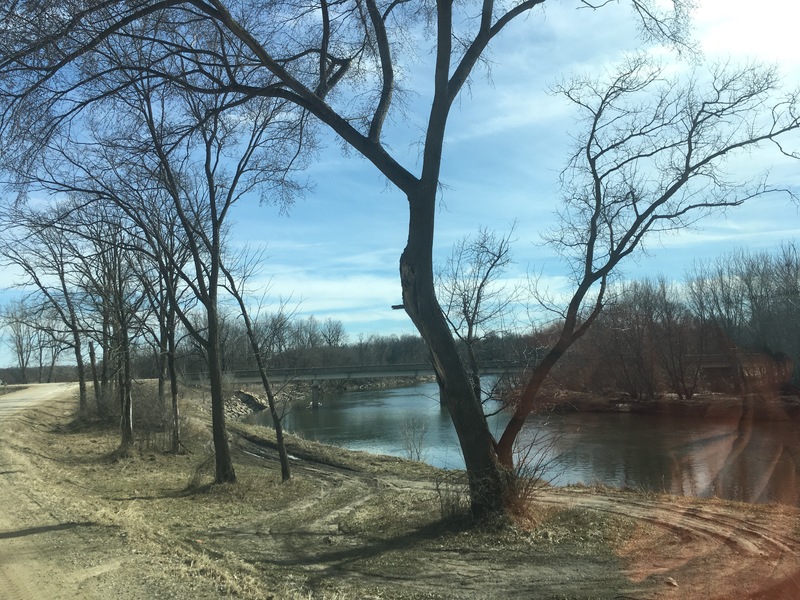 The DNR and U.S. Army Corps of Engineers will likely issue permits in April, Conservation Director Adam Sears told the Conservation Board last month. Hopefully the construction will begin soon after and the ramp will be usable by the Project AWARE volunteers, he said. The 15th annual Project AWARE will focus on cleaning up the upper Cedar River July 10-14. The grant requires the access construction to be complete by Dec. 31, 2018. This entry was posted in Floyd County and tagged cedar river, Charles City, midway bridge, project aware. Bookmark the permalink.